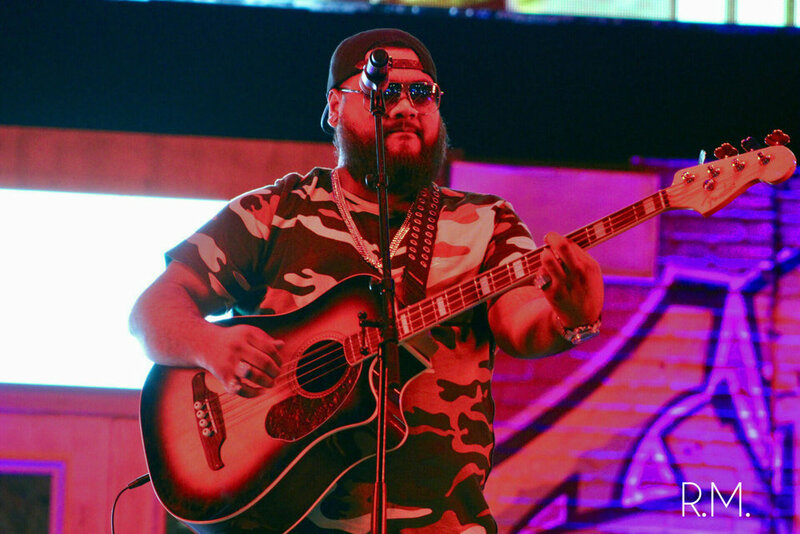 Jimmy Humilde of the Rancho Humilde music label was the host for the Smoke Me Out Festival 2018 on Saturday, August 18th at The Queen Mary in Long Beach, California. There was an impressive crowd of over 15,000 fans in attendance. 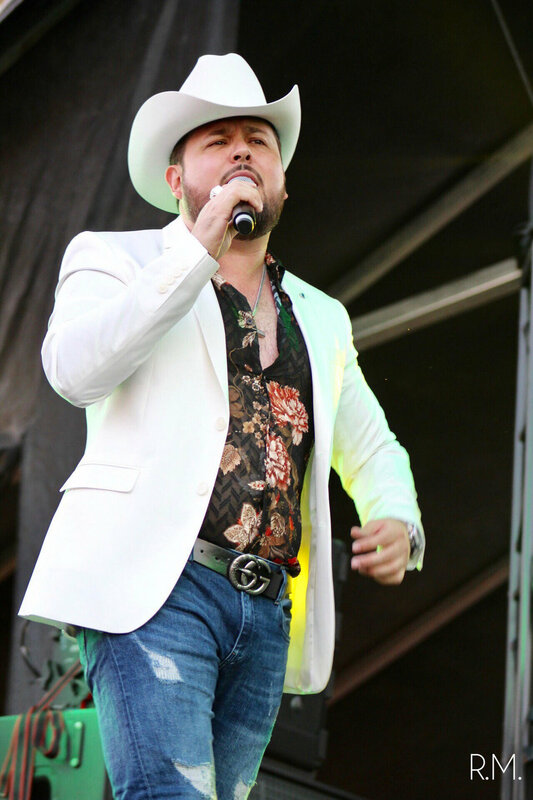 The lineup of Mexican and Chicano artists included: Banda Los Recoditos, Legado 7, El De La Guitarra, Roberto Tapia, Los Nuevos Rebeldes, Enigma Norteno, Arsenal Efectivo, Los Hijos de Garcia, Omar Ruiz, Hijos de Barron, Noel Torres, Fuerza Regida, and Hijos de Leyva. Unfortunately, Los Alegres del Barranco could not attend because three members of the band were denied visas, according to Jimmy Humilde. Members of the Hispanic community should be aware of the difficulties Mexican individuals encounter when trying to visit America. Despite the inconvenience, the artists who did perform entertained their fans who began arriving just past noon. We will focus on several of the Chicano artists who participated. Chicano is a self-ascribed identity for Americans of Mexican descent. The Merriam-Webster dictionary defines Chicano as “an American especially a man or boy of Mexican descent.” The dictionary’s definition omits that it is a self-ascribed identity and it fails to include a necessary reference to Chicanas and Chicanx. The lack of political cohesion and solidarity among Chicanos is an issue we as a media company want to address. Therefore, we posit that it would benefit Chicanos specifically to identify ourselves as such. We applaud Francisco Rodriguez, aka Shrek, for proudly claiming the Chicano identity during the set of Arsenal Efectivo. Shrek is the leader and vocalist of the trio which also includes Javier Bojorquez and Francisco Alonso. “Chicanos!” Shrek shouted into the microphone with the crowd responding in applause and cheers. Shrek personifies the Chicano identity and its inclusiveness. He proudly admits he is half Cambodian and half Mexican on his Instagram page (@pincheshrekk) and identifies as Chicano. During a segment of Pepe’s Office hosted by Pepe Garza, he concisely describes his transition from participating in illegal activities to creating music. His transition abruptly ended in Phoenix, Arizona just before what would have been his first major performance because federal law-enforcement agents arrested him as he was tuning his instrument. He goes on to say he was arrested for prior activities he was no longer involved with at the time of his arrest. Shrek was released and appears intent in becoming a successful Chicano musician. The music Arsenal Efectivo and the other musicians played at The Smoke Me Out Festival 2018 reflects the existential reality of the two cultures Chicanos are a part of: Mexico and America. These artists sing “corridos verdes” about marijuana smoked and sold on both sides of the Rio Bravo. “Corridos verdes” and the related “trap corridos” reference a significant aspect of the Mexican and American economies that certain people would prefer to ignore: drug sales. 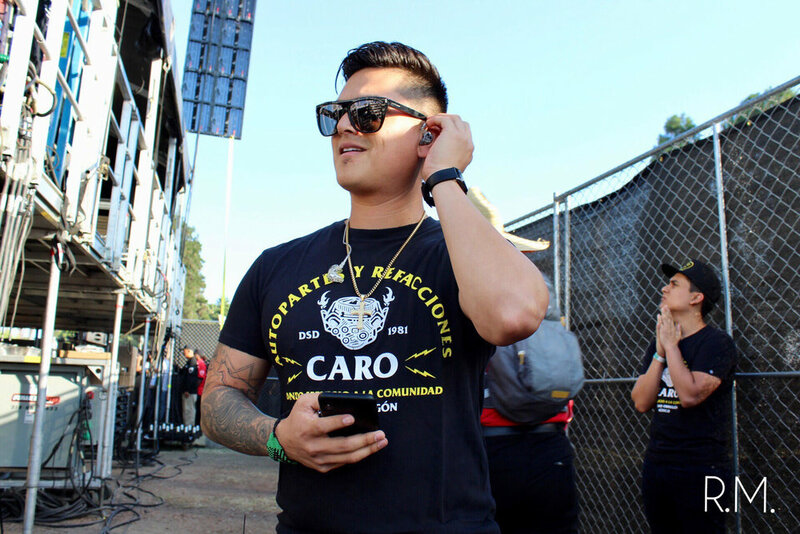 A fan in attendance defined “trap corridos” as corridos influenced by hip-hop trap music and, unlike other corridos, these do not reference specific drug lords. The meshing of hip-hop and Mexican regional music is very representative of the American and Mexican union Chicanos are a part of. 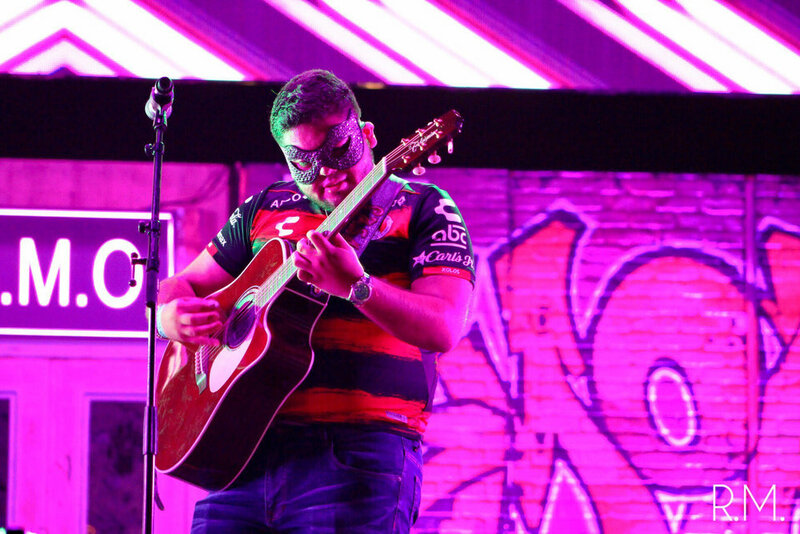 These artists also sing of the violence plaguing Mexico and its causes. We emphasize that the music at Smoke Me Out Festival accurately reflects aspects of the Chicano culture and for that the artists were celebrated by Latinos who came to the show from Long Beach, Compton, Santa Ana, Los Angeles, Bakersfield, and the rest of southern California. The best performance of the night was as exciting to listen to as it was symbolic. Three groups shared the stage in collaboration: Legado 7, Fuerza Regida, and Los Hijos de Garcia. The vocalists of each group smoothly transitioned back and forth as their bandmates played their collaborations. They passed blunts and chugged ounces of Buchanan’s whiskey during their performances, as did many in the crowd. The memorable performances displayed the success and entertainment that is possible when Chicanos and Latinos work together to celebrate our culture.